In 1993, Burundi's civil war began. 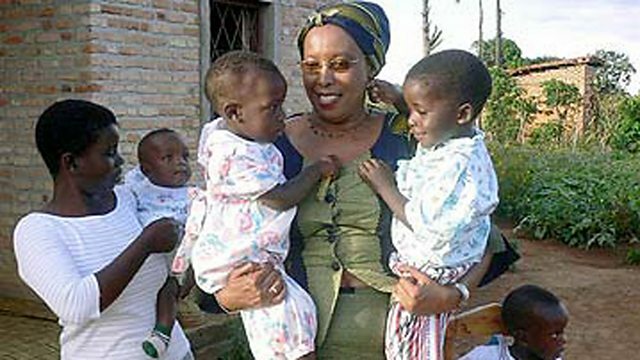 We hear the story of Marguerite Barankitse who helped thousands of children affected by the conflict and came to symbolise hope for peace. She is known as 'the Angel of Burundi'.